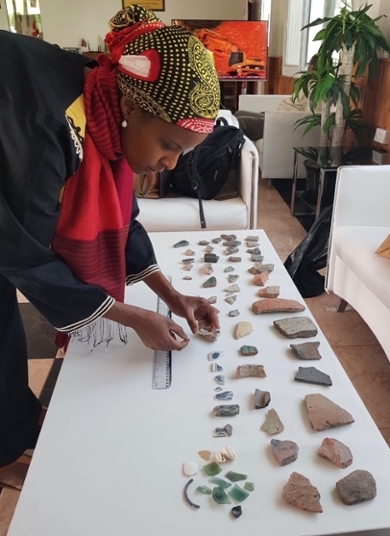 Mire’s research is on the intersection of archaeology, ethnography and history of the peoples of North-East Africa, particularly Somalia, Ethiopia, Eritrea, Djibouti and Kenya. This major project started 2006 and culminates in a book, Divine Fertility, to be published by Routledge in 2019. Mire started mapping the ruined towns and sacred and archaeological medieval landscapes (click link for a free article) of Somaliland in 2007. It is the first study in Somali archaeology to map and systematically research why and how the indigenous institutions and pre-Christian and pre-Islamic belief systems continue and material culture, (rock) art, rituals, practices and landscapes associated with their ideologies. 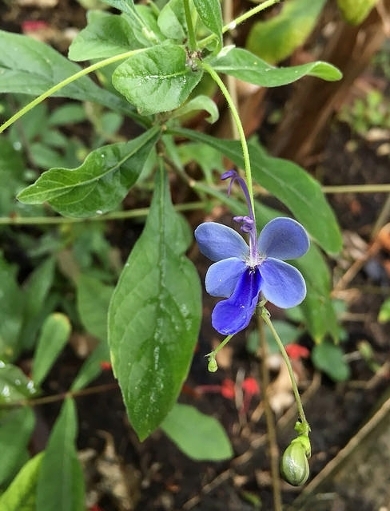 It is a interdisciplinary project studying past and present ritual practices through archaeological and anthropological methodologies, historical texts, historical linguistics, ethno-botany and archaeozoology. 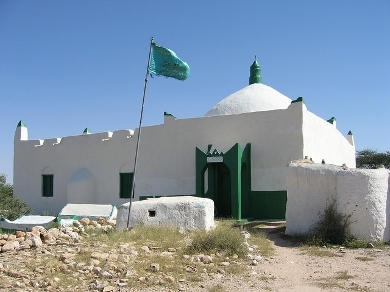 This book project examines the notion of sacred landscapes, associated rituals and material culture in the Horn of Africa and uses the Sufi Saint Shrine of Aw-Barkhadle in Somaliland as a departure to explore further in Somalia and Ethiopia the notion of fertility and its manifestation in practices, myths, legends and ancestors. 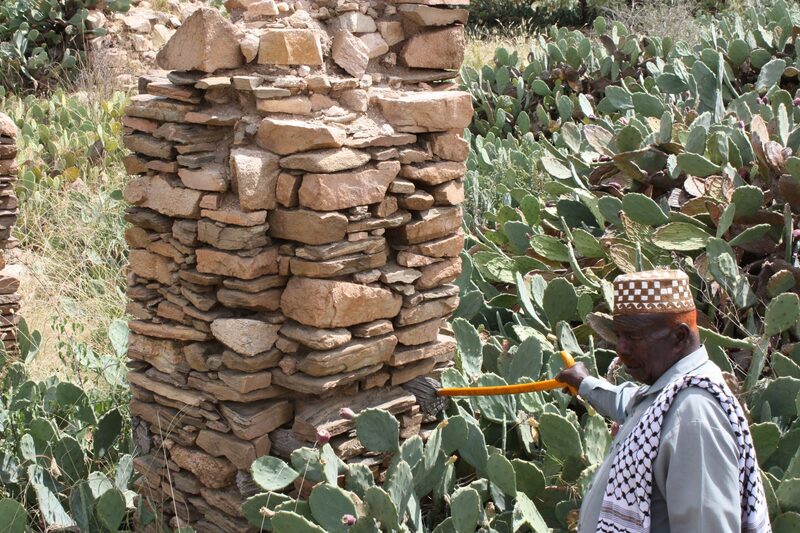 If you are interested in finding out more about the sacred landscapes follow the links including indigenous and Islamic ideologies at Aw-Barkhadle ruined town (click link for a free article) published in African Archaeological Review (March Issue 2015) and the relationship between the fertility ideology, practices, sacred landscapes and materiality including sacred and medicinal plants (access free article by clicking) Anthropology & Medicine (Issue nov. 2016).